Welcome to Grossnickle Farms. We are a family owned business since 1964. At our site you will find some history about our farm along with information on the fresh products we offer you. Check out our Products page to see the delicious fresh picked daily products we have to offer you. Whether canning or just eating, you will find what you need at Grossnickle Farms! 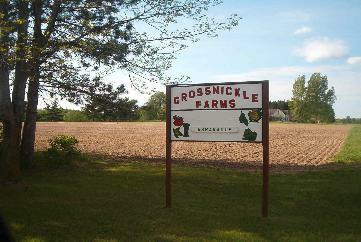 Grossnickle Farms is a family business since 1964. We offer "fresh picked daily" produce to assure our customers are receiving our finest! We would love to hear from you! Better yet, we would love to meet you. 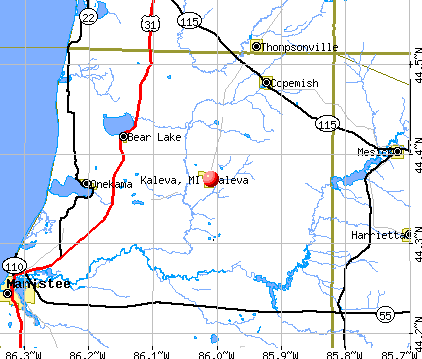 We are just north of the village of Kaleva. On your way to Traverse City? Stop in, we are right on your way there! Copyright 2012 Grossnickle Farms / Farm Market. All rights reserved.